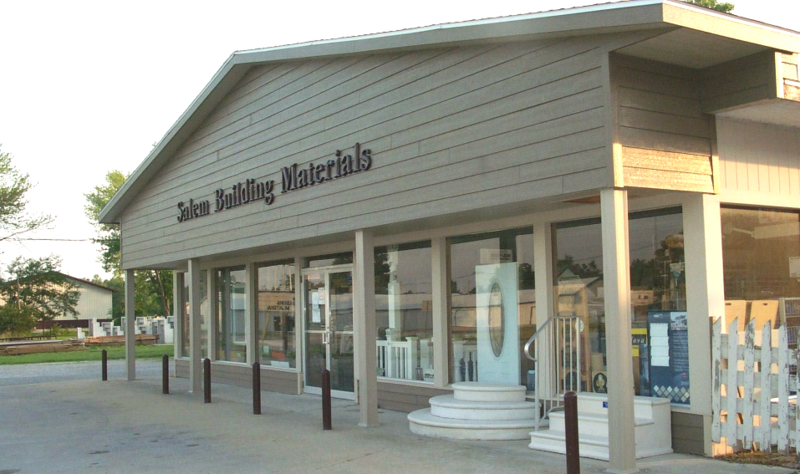 Salem Building Materials is a locally owned and operated business. 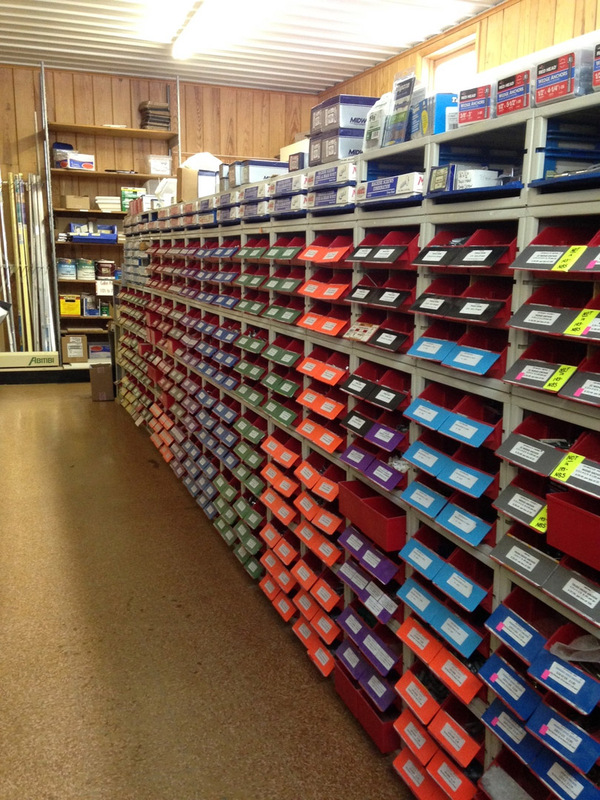 In store professionals are ready, willing and able to help you with product advice and information. 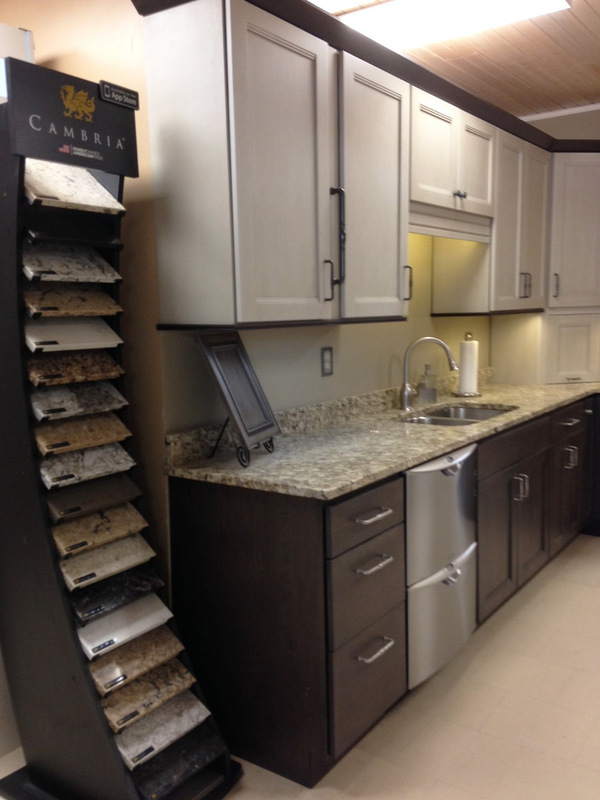 We can assist you with your new construction, home improvement or remodeling project! If we don't stock it...No problem. Save time and gas, let us special order it for you. 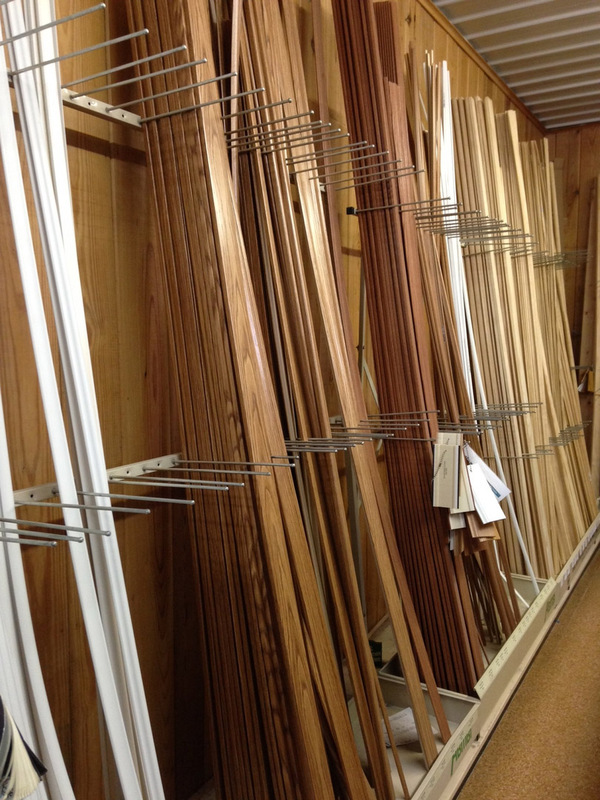 If you have questions on design, product availablity or want to schedule an appointment, call us or contact us.